Texas Oasis: Also pays cash for houses and will mow your lawn. Also pays cash for houses and will mow your lawn. 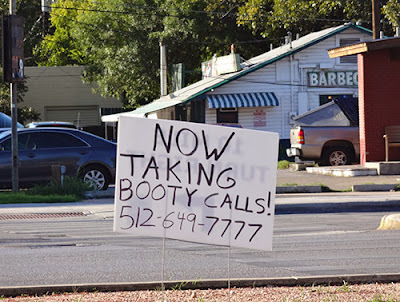 Seen on roadside. Call this number at your own risk.